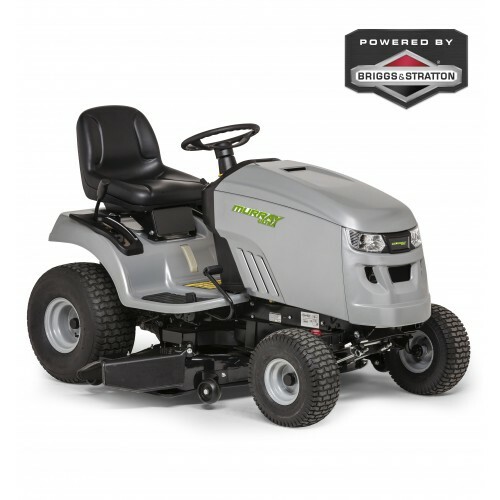 The Murray MSD200 Lawn Tractor has hydrostatic drive and comes with cruise control as standard and is suitable for medium to large gardens. 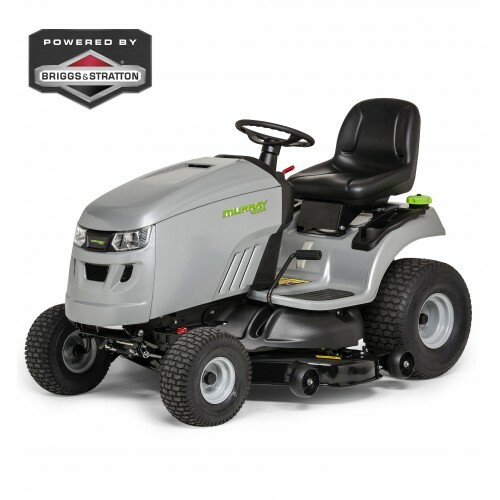 A side deflector disperses the grass evenly on your lawn. Includes mulch plate.